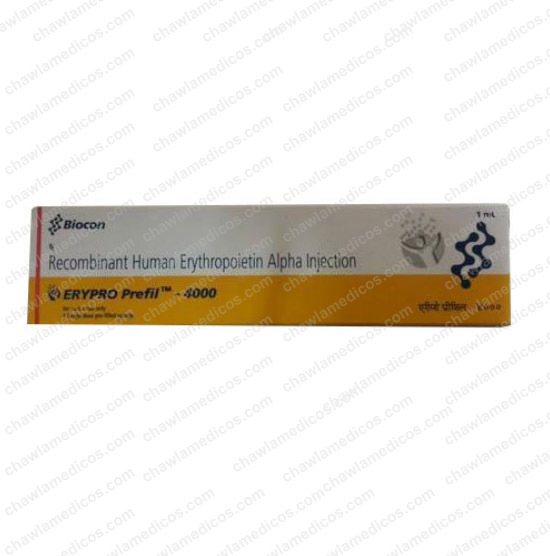 Zyrop Injection | biocon | Recombinant Human Erythropoietin online at best price in India. 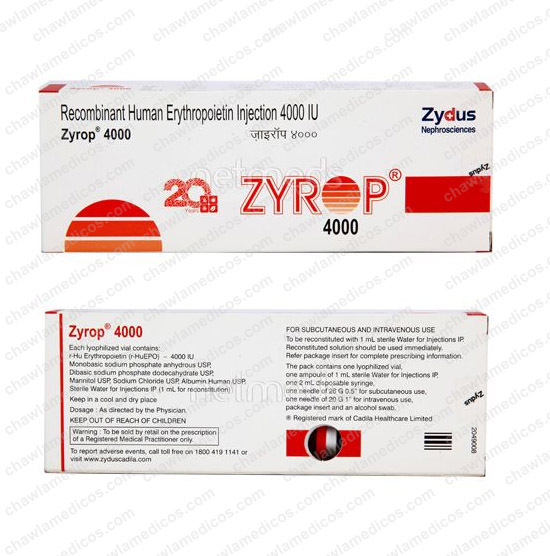 Zyrop 4000IU Injection is an erythropoiesis-stimulating agent (ESA). 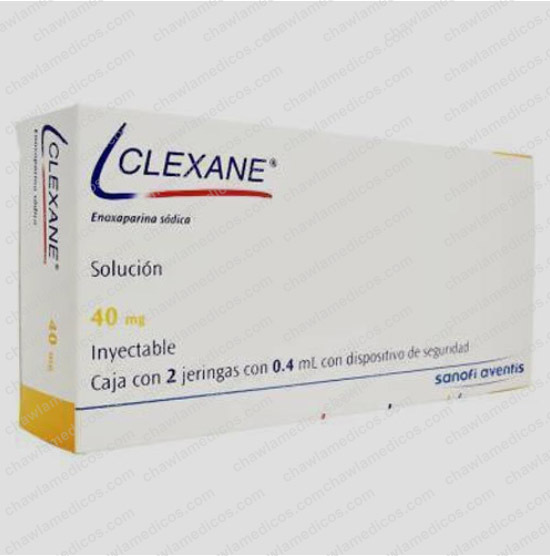 It works by stimulating the bone marrow (soft tissue inside the bones which produces red blood cells) to produce more red blood cells. 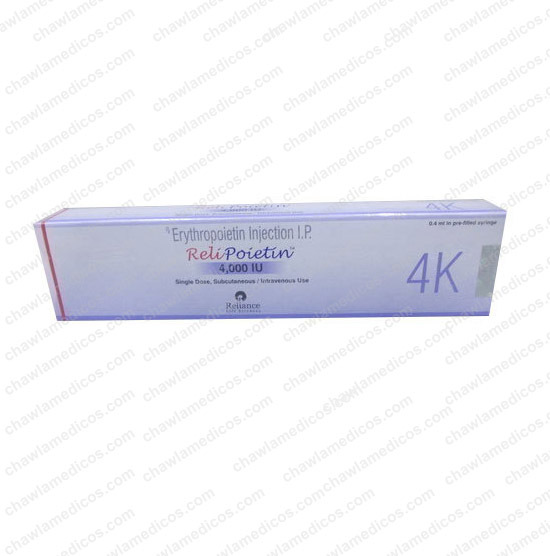 Erythropoietin belongs to the class of drugs called hematopoietic agents. 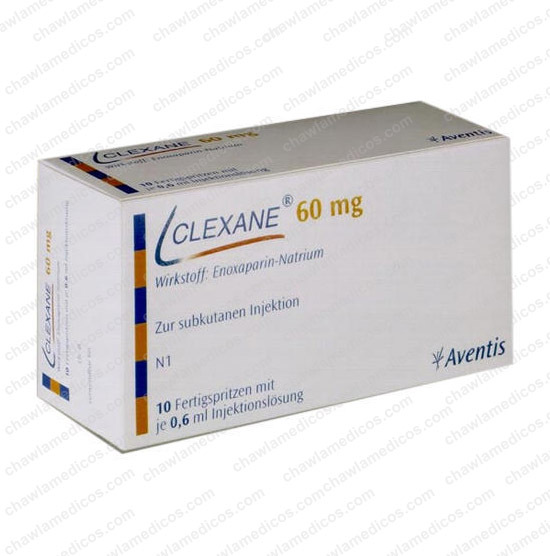 The drug acts by activating certain pathways, which regulates the gene activation for cell division. 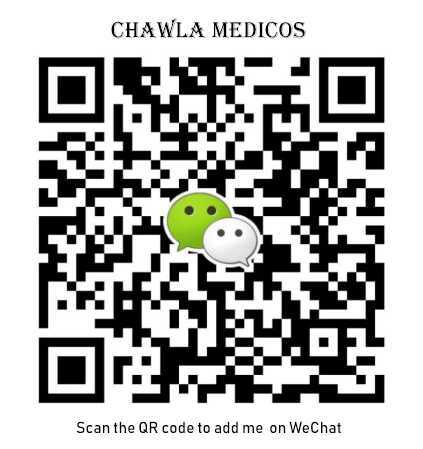 Thus, it produces red blood cells and reduces anemia.